Sunday, 3 January, 2010 – Nick. 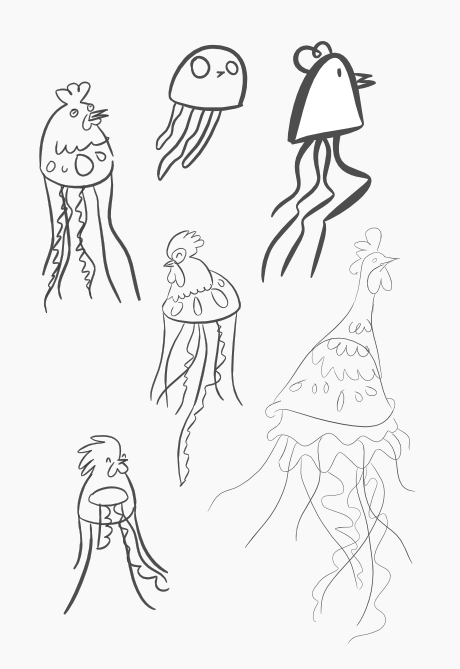 Just a few more Jellychick sketches. 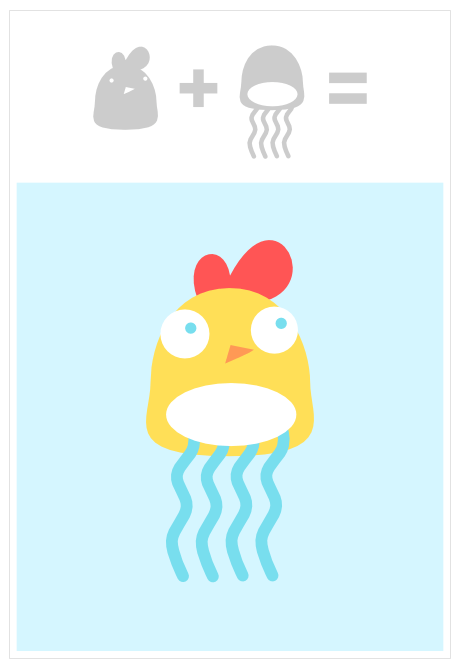 The middle one really didn’t work out… it just looks like a jellyfish wearing a chicken head hat!